Verbal Reasoning 50Q Multiple Choice Test Papers Pack 1. 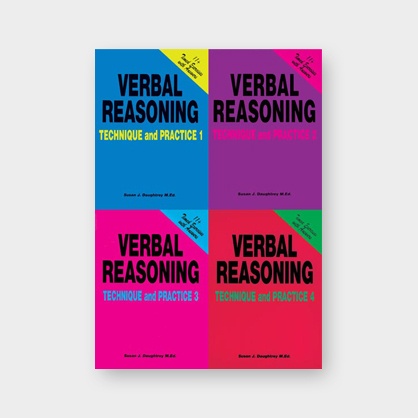 Verbal Reasoning 50Q Multiple Choice Test Papers Pack 2. 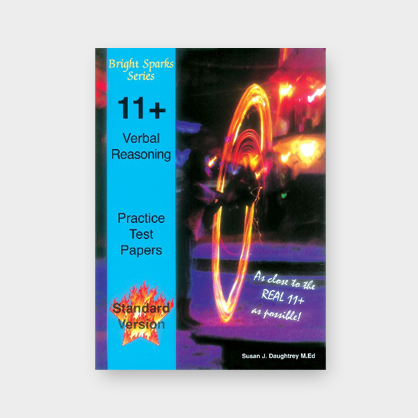 Verbal Reasoning 80Q Multiple Choice Test Papers Pack 1. 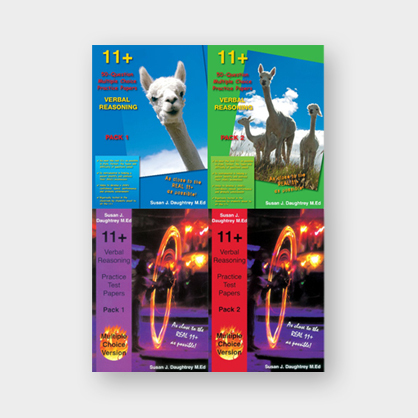 Verbal Reasoning 80Q Multiple Choice Test Papers Pack 2.